﻿This section features informational documents about parents with disabilities, geared toward parents with disabilities, researchers, and professionals who work with parents with disabilities. 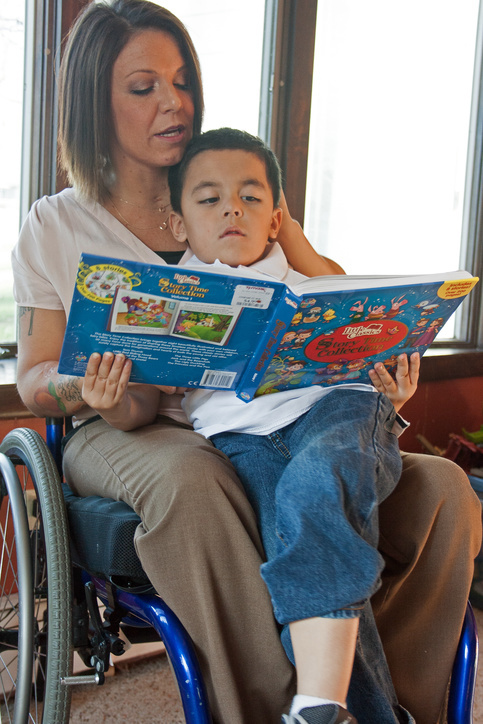 These documents include summaries of research on the needs and experiences of parents with disabilities, advice for professionals working with parents with disabilities, and resources parents can use to find support, learn from other parents with disabilities, develop their skills, and connect with their community. Mothers with disabilities share the strategies they used to care for their children in this transcript of a Twitter chat. In this Twitter chat, mothers with disabilities share their advice for professionals who work with parents with disabilities. Mothers with disabilities offer useful pointers for prospective parents with disabilities in this Twitter chat. 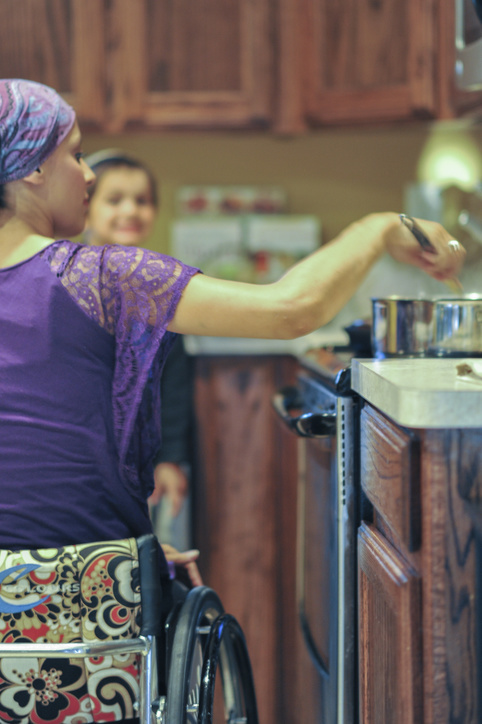 Mothers with disabilities discuss what made parenting easier or more difficult in this Mother's Day Twitter Chat. 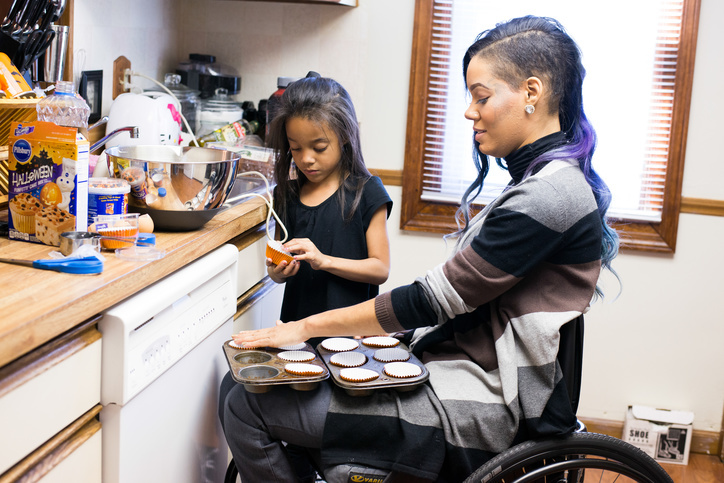 In this Twitter chat, mothers with disabilities talk about the resources and supports that help them raise their children. Unfortunately, parents with disabilities face numerous stereotypes and harmful misconceptions about their ability to raise children. 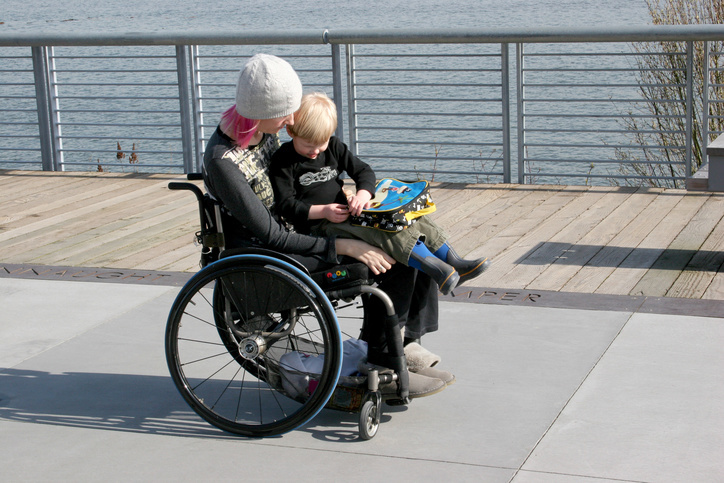 In this Twitter chat, mothers with disabilities share the stigma they have encountered. 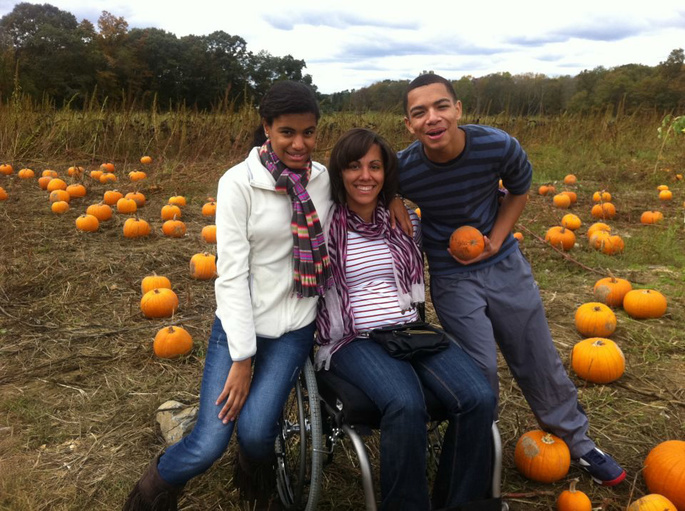 Mothers with disabilities discuss the strengths and benefits of parenting with a disability in this Mother’s Day Twitter chat. 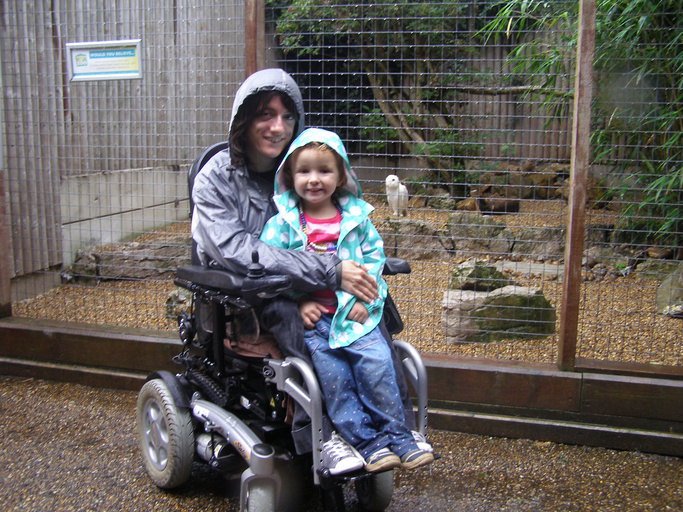 Parents with disabilities often have a number of unmet needs. In this Twitter chat, mothers with disabilities discuss areas in which they needed additional support. 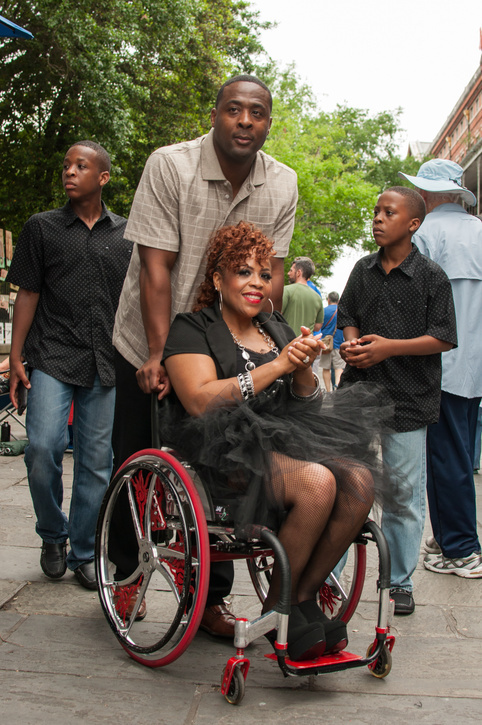 "I go to other members of the disabled community who are supportive."